Your gift enables Brookgreen Gardens to share its collections and programs with hundreds of thousands of visitors from around the world each year. There are many ways to donate to Brookgreen, and we are deeply grateful for your generosity. 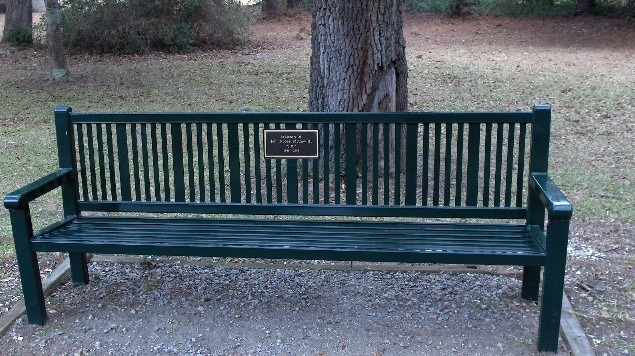 A Brookgreen Gardens Memorial Bench offers a lasting tribute and a place of rest and reflection for Gardens’ visitors. This 8-foot steel reading bench includes a solid bronze plaque with up to five lines of your text. It can be placed in a location of the donor’s choice. Download information here. Honor or remember a loved one by gifting a new tree to complete the Arboretum’s unique oak collection or naming a majestic tree of excellent health already growing in the Arboretum at the heart of Brookgreen Gardens. Your gift will include the planting of new trees, maintenance for the life of the tree, and an engraved bronze plaque. 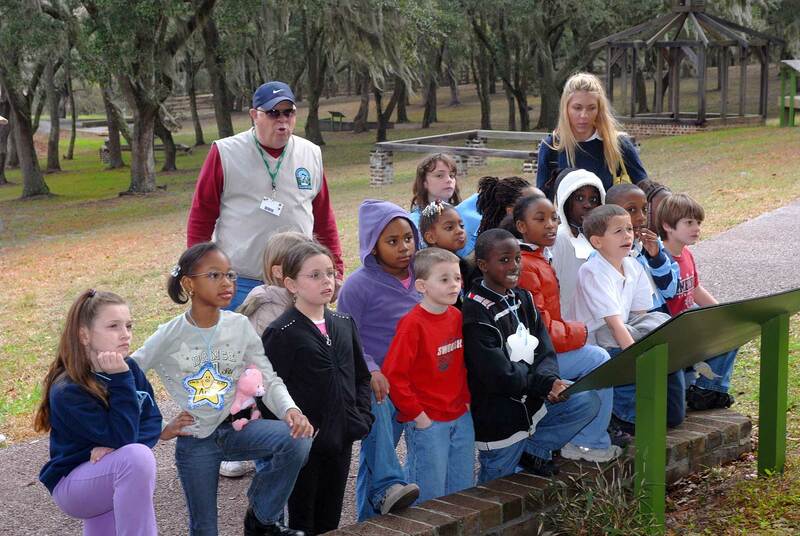 Your gift can support a range of special initiatives and programs at Brookgreen Gardens. Among these are exhibition and collections support, educational programs, the Lowcountry Zoo, and capital projects. Please contact us to discuss these gifts, many of which are also naming opportunities. 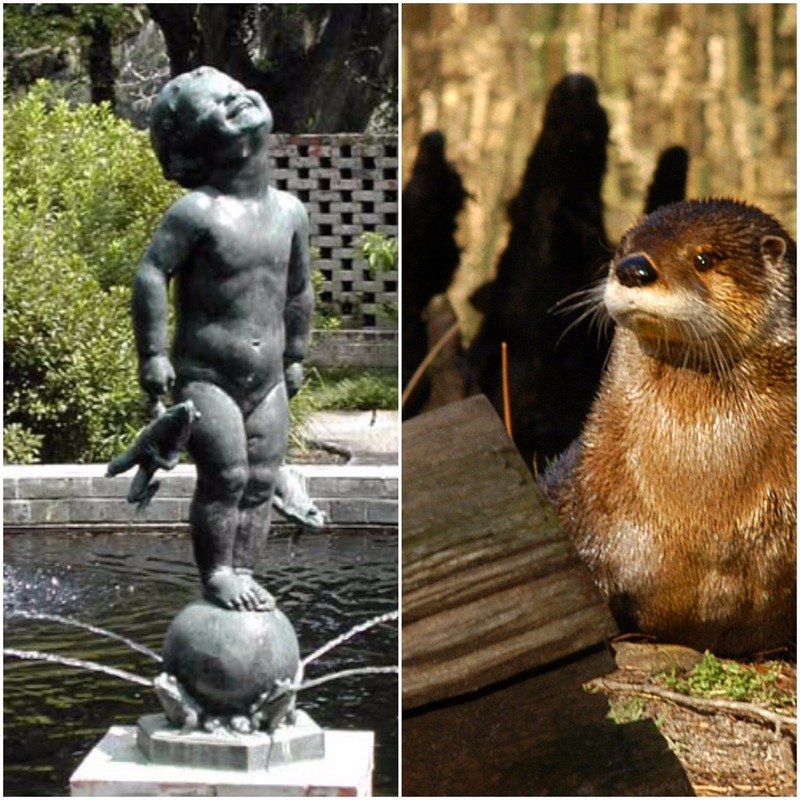 A favorite way to honor someone special and to support Brookgreen Gardens is adopting your favorite animal or work of sculpture. Gift levels range from $150 - $1,000 per year, and we send a special package including a certificate of adoption, a picture, a fact sheet, and complimentary passes to visit the adoptee. These are wonderful gifts for birthdays, holidays, and other special occasions. For further information or assistance in making your gift, please call Brookgreen Gardens’ Development Office at 843-979-6060 or select Giving on our contact form. Brookgreen Gardens is a 501(c)3 nonprofit organization. Your gift is fully tax-deductible to the extent provided by law. Your gift of $250 or more will be recognized in Brookgreen’s Annual Report. 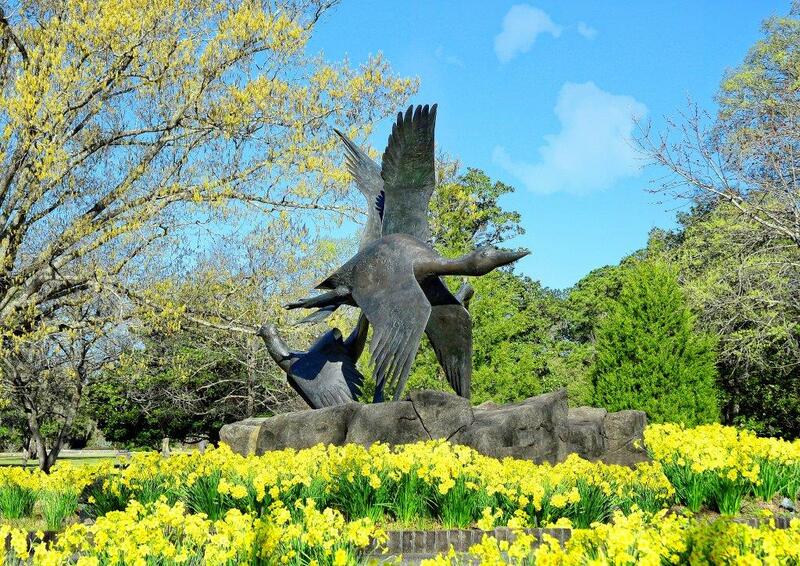 Multiply your gift to Brookgreen Gardens by sending a matching gift form from your employer. Thank you for choosing to give to Brookgreen Gardens.